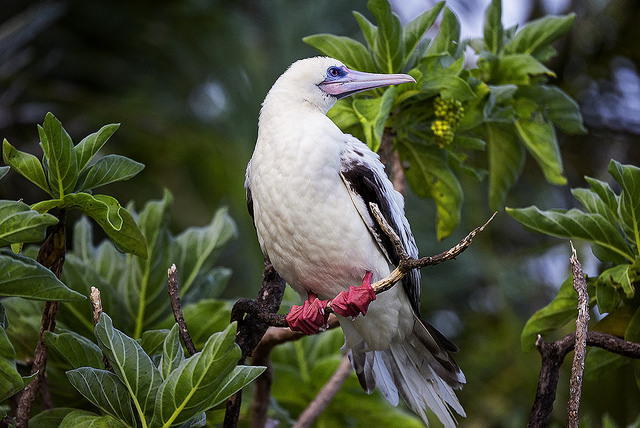 A paper by Cambridge Conservation Initiative breaks down the relationship between biodiversity and business and presents a Natural Capital Protocol, offering initial guidelines for companies to identify and account for environmental resource use. The Cambridge Conservation Initiative, a collaboration of NGO’s, has published a paper investigating the role of natural resources in business. The report brings attention to the ways businesses directly and indirectly depend on “natural capital,” the “stock of renewable and non-renewable natural resources (e.g., plants, animals, air, water, soils, minerals) that combine to yield a flow of benefits to people.” Bringing an economic perspective on nature is helpful for recognizing and understanding the interrelationships and dependencies that exist between business and the natural world. For more than forty years, global society has been consuming natural resources faster than they are being regenerated, drawing on tomorrow’s capital to satisfy today’s demand. Incorporating natural capital into financial statements benefits the business itself, allowing management to track resource use and project future availability, which prepares investors and stakeholders for potential environmental changes. Accounting for natural capital allows companies to determine necessary present and future conditions for continued business functioning. Putting nature into economic terms is not a straightforward task, however. While resource value can sometimes be quantified, in many cases the value of nature cannot be clearly defined. Biodiversity, for example, is not a material item like water or soil. It refers to species richness across regions, and has benefits that are important but not always easy to detect or quantify. 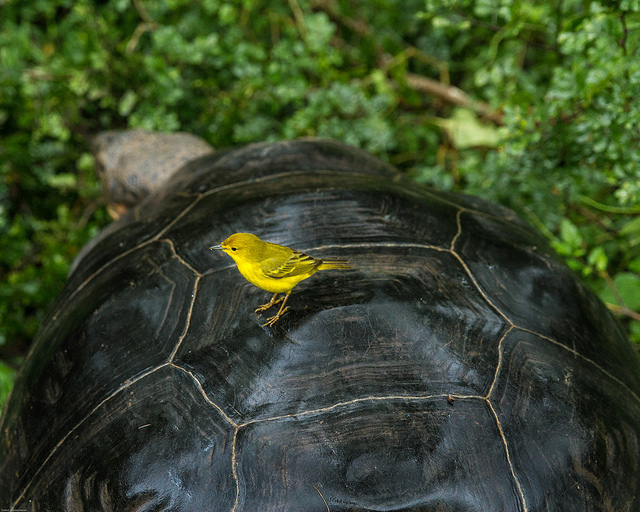 Biodiversity is nature’s insurance; systems that maintain their biodiversity tend to support a wider range of nature’s benefits into the future. Biodiversity is known to increase disease resistance and improve ecosystem resilience. The presence of a variety of plant, animal, and microbial species on the planet is not only key for ensuring ecosystem functioning, but also allows for diverse research and innovation. 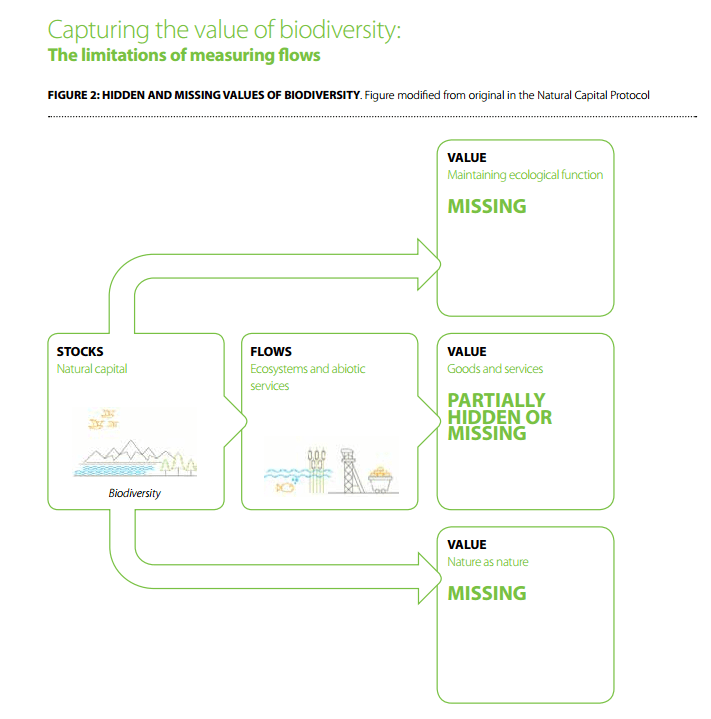 When the wider picture of the range of benefits provided by biodiversity is considered (Figure 2), the near impossibility of measuring all the flows and capturing every hidden and missing benefit is clear. 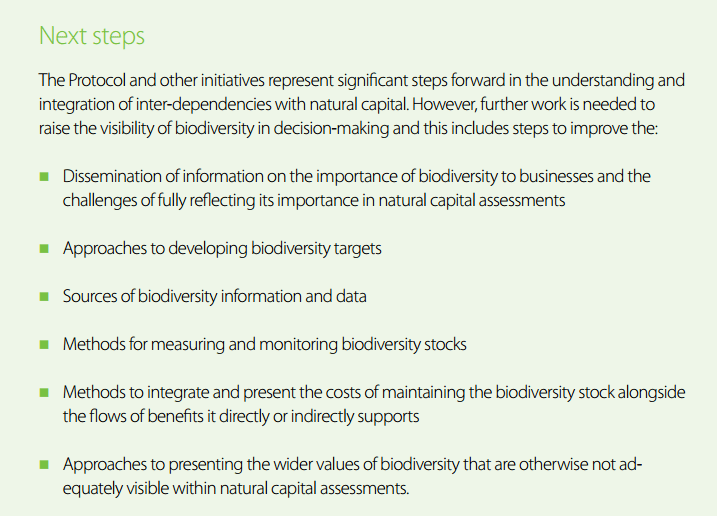 The stock of natural capital should be at the heart of any natural capital assessment. Indicators that provide information on the state of biodiversity that the business is responsible for, or has commitments to, should be developed. For this the IUCN Red List can be a helpful reference. 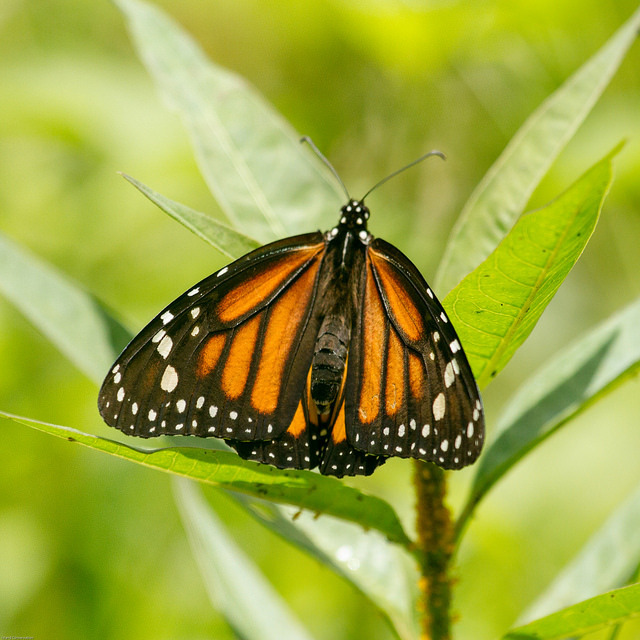 Companies should report on transgressions of biodiversity targets so the cost is accounted for. 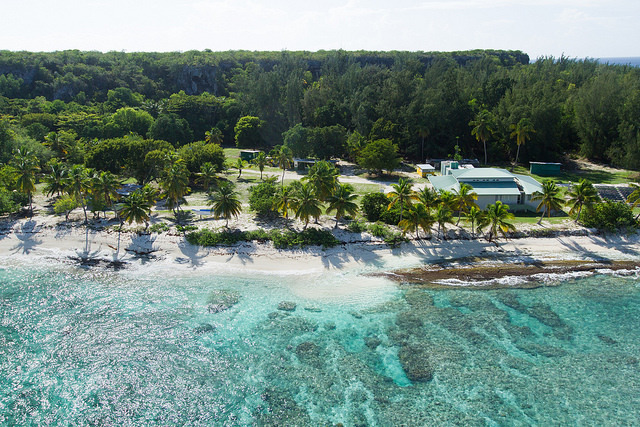 While integrating natural capital into business practices and strategies is not easy, the mutual gains for nature and business are encouraging. 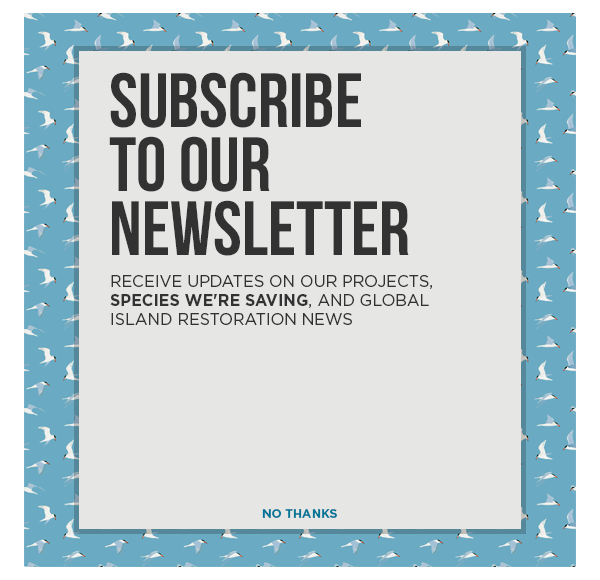 Bringing attention to our dependencies on biodiversity and other natural capital will help us to operate sustainable businesses while protecting the natural world. 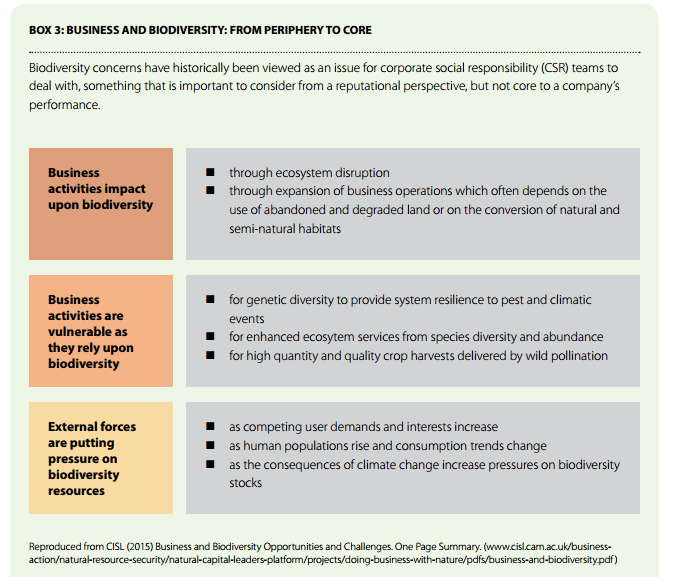 The report offers an exciting step forward for the consideration of the importance of biodiversity for business, and guides us towards a more sustainable future.